There has never been just one path to enlightenment and freedom, there are many different doorways that lead you back to you. Every moment, every feeling and every experience provide an opportunity for deeper connection. The Harmony Series is here to assist you in recognizing and embracing those opportunities to connect back to the divine essence of you. Each session will explore a different doorway or aspect of our lives. 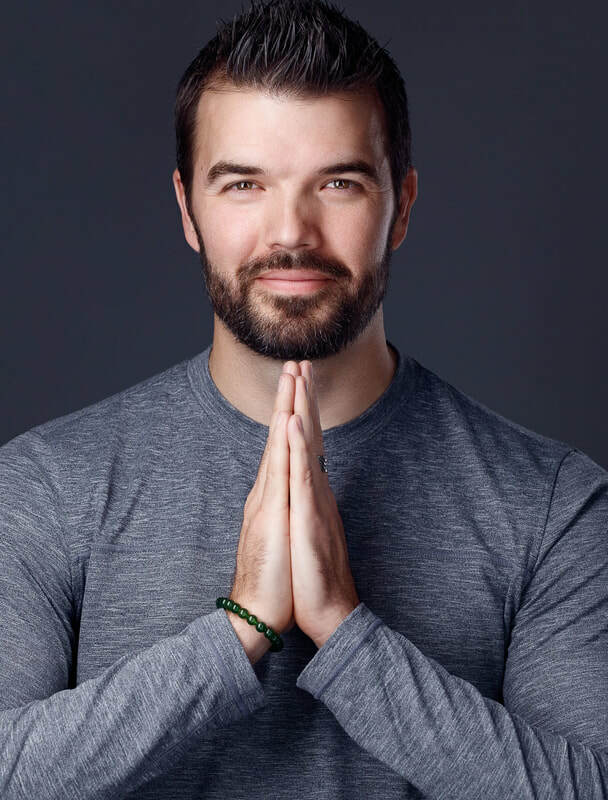 Zach will be bringing in new teachings and energies to invite you back into harmony with you. Any area that is out of harmony with you becomes the opportunity to change your life. Lack, limitation and suffering can transform into abundance, peace and joy. There will purposely not be explanation for each session beyond the title. Often the information for each transmission comes in right before or even during the event. These sessions are a co-creation between the universe and every participant. Even if you can’t make the live transmissions, you can still join us! All participants will automatically receive a downloadable MP3 the same day after each live event and the meditation download the following day. Zach’s desire is to make this available to everyone. Payment is optional, follow your heart. A 90+ minute Live transmission and Q&A with Zach. A 7 to 10 Minute meditation designed specifically from the transmission. MP3 recordings of the transmission and meditation for you to keep forever. The opportunity to have more Harmony and new possibilities in your life. Would you like to explore past episodes of The Harmony Series?